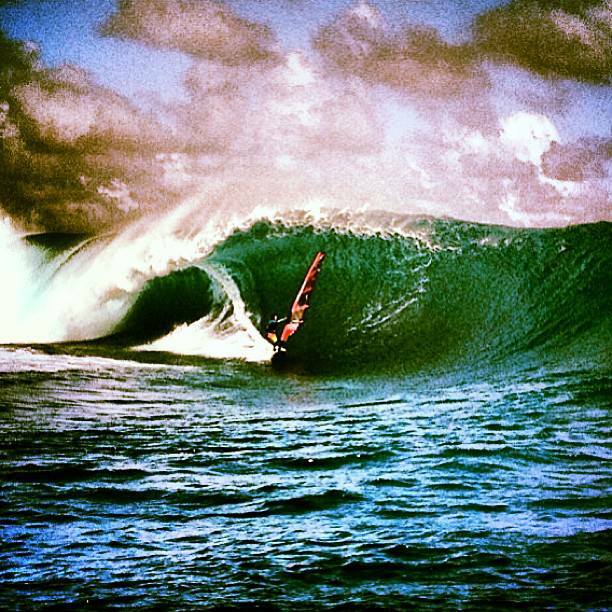 At the end of May begining of June Jason Polakow was in Fiji riding the infamous Cloudbreak. Check out the awesome shots as he scored! There were some solid 8 to 12 foot sets but because the wind was so strong from the night before there was a little bump on the outside bowl. 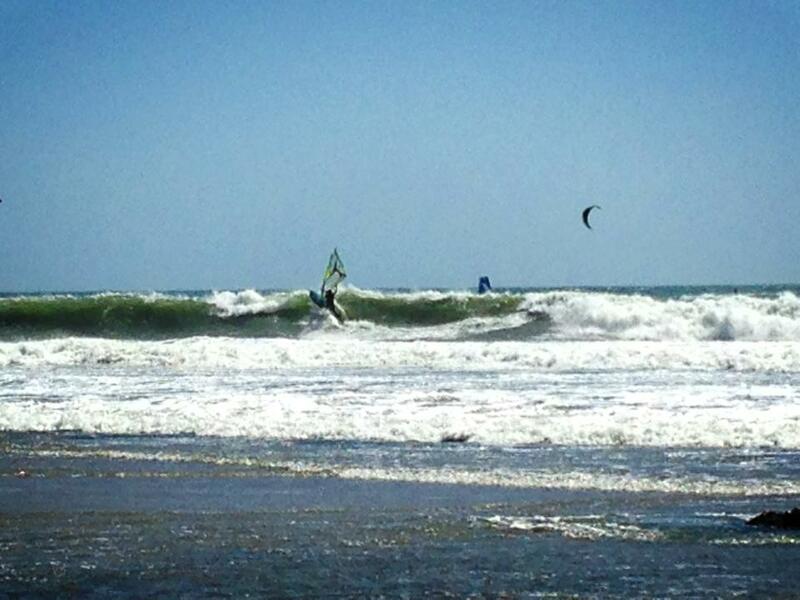 The inside reef however was silky smooth and if you got the right one it was sick! 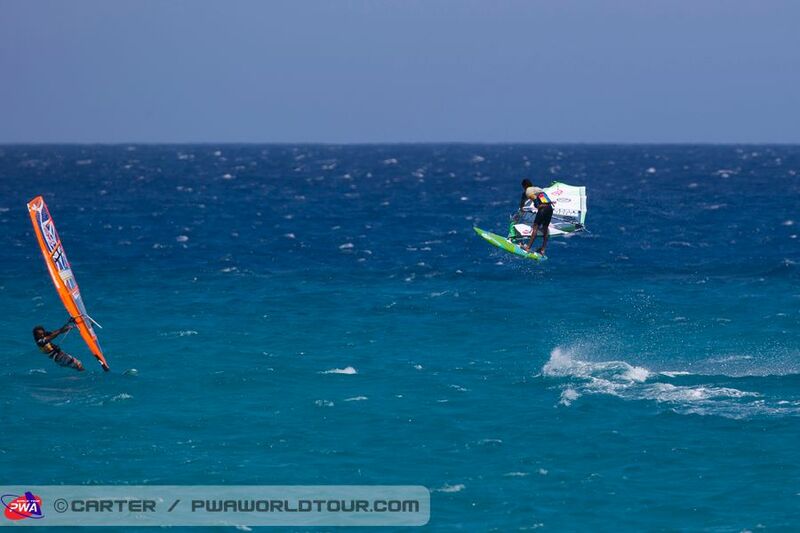 The PWA Fuerteventura Freestyle World Cup is now wrapped up, so here’s a big gallery of our favorite shots from Fuerteventura! Just a small photo Friday today, a few Pros getting ready for Fuerteventura, some action from Hood River and a few shots from Pozo and Maui. If you need a photo fix check out the Gallery from the 2013 Gorge FreestyleFrenzy & Big Air on Facebook! Day 4 in Pozo saw two heat of Juniors competition run, and some of the pros hitting the water to get warmed up for tomorrow! 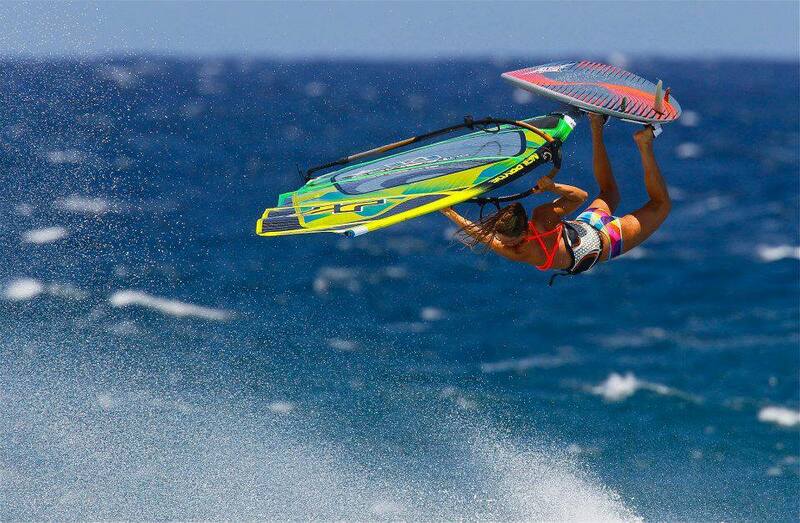 There is no doubt some of the best windsurfing talent is currently in Pozo getting ready for PWA Pozo World Cup, this weeks Photo Friday is dominated by big air’s in Pozo, but there are a few other shots mixed in. Enjoy! Photo Friday – Ho’okipa Man! 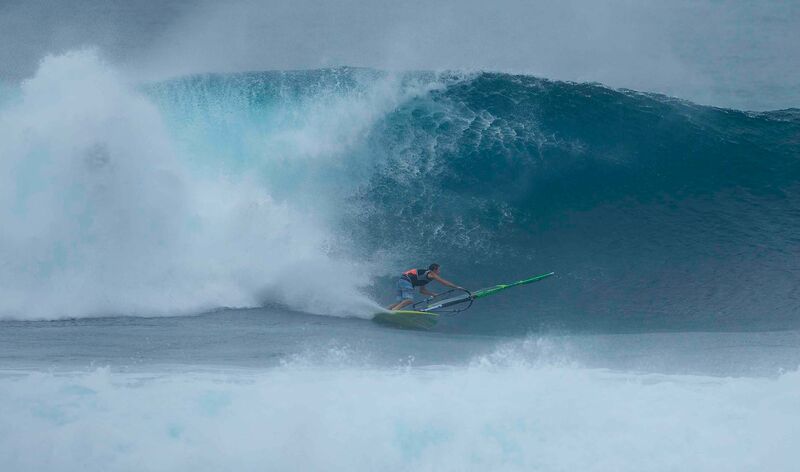 Ho’okipa saw some sweet days this week so we have some great shots of Kai Lenny, Josh Stone and Marcilio Brown. Also this week three amazing sots of Alex Mussolini during a Gaastra photoshoot, one of which is our cover. Plus much more! Photo Friday – Its all Good! We’re back with another great photo Friday! 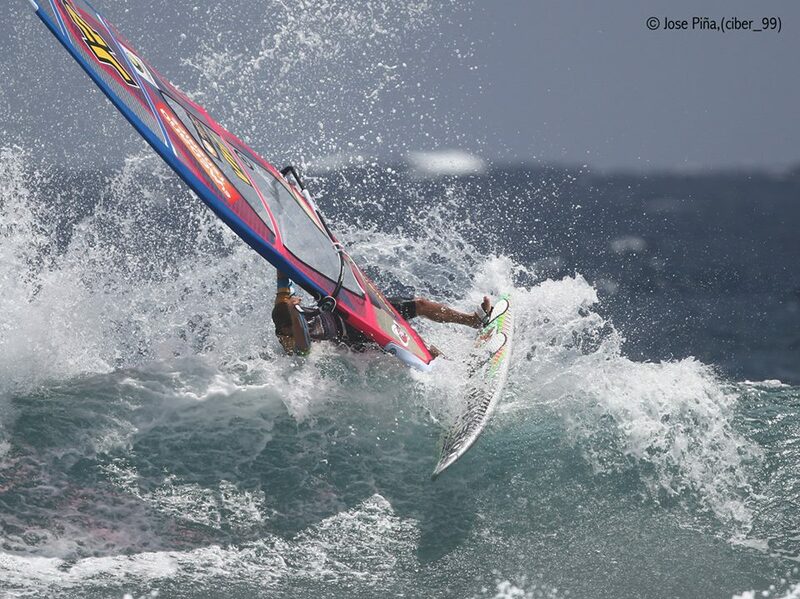 Tons of great action this week, a bit from Ho’okipa, Europe and some windsurfing beauties. 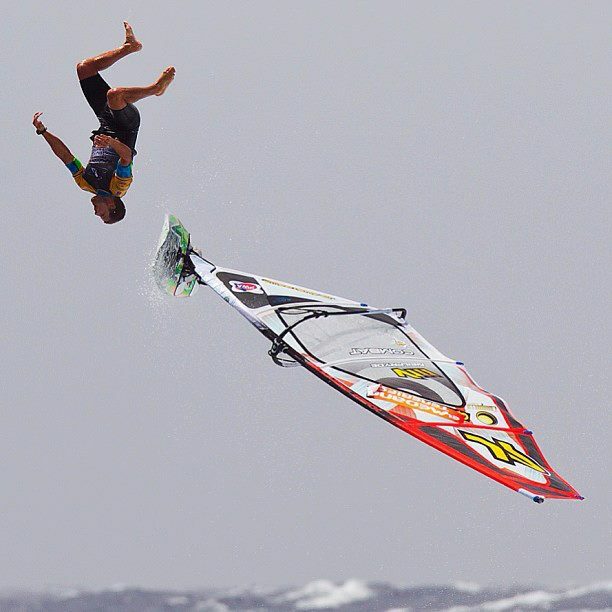 And how about the cover shot… Ricardo Campello, always one to wipeout in style! A few crazy photos this week, like Boujmaa in a tube (this weeks cover photo) and Ricardo above a Helicopter during a photoshoot. Enjoy! 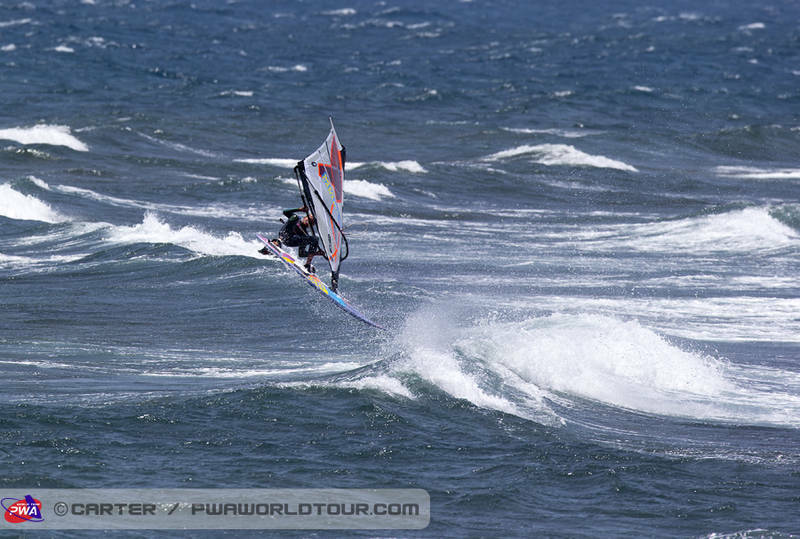 Okay, we’ve only got 1 shot from the AWT Morgan Noireaux with a nice one handed backloop above Waddel, you can find more pictures from Day 1 of AWT Santa Cruz 2013 on Facebook, definitely worth a look, and like your favorites! Tons of great pics this week, with a bunch from the Epic Sessions crew down in Punta San Carlos, and a good selection from Europe. 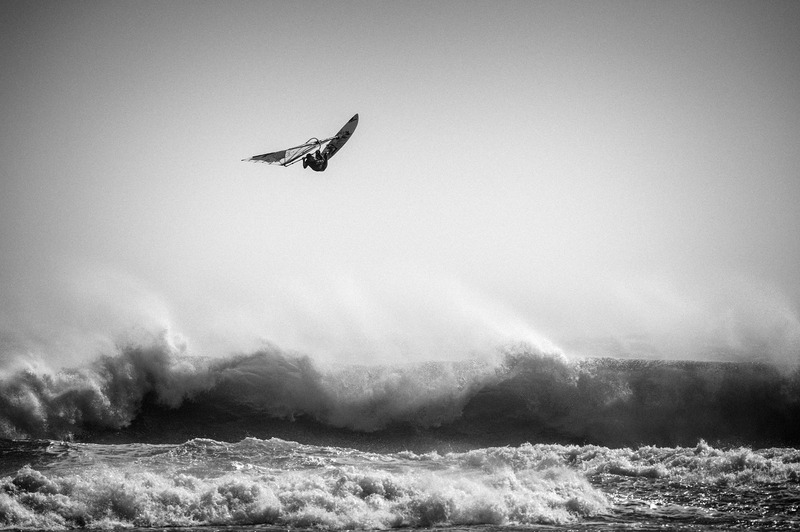 But the cover photo this week is Kai Katchadourin smacks the lip at Waddell a few days before the contest began. Another awesome Photo Friday, with the girl making a run for it this week, including the super stylish table from Shawna Cropas that made the cover shot, we know we couldn’t bend like that. This weeks Photo Friday has tons of spectacular shots from all over the World. 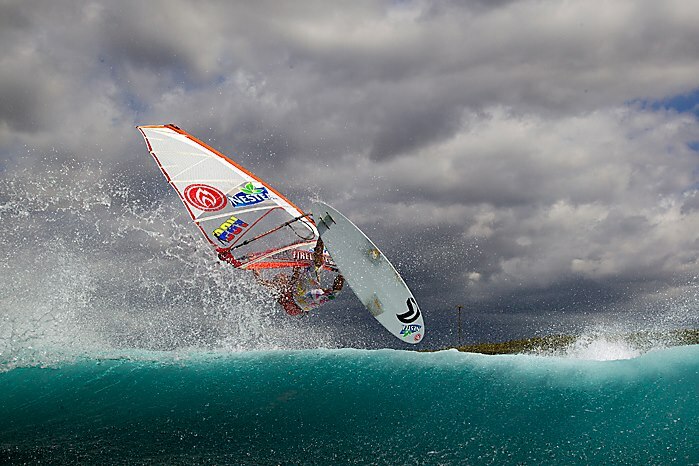 Some of our favorites this week are Philip Soltysiak freestyling in Vienna, Ricardo Campello sky high, some RS:X training in Portugal, but this weeks cover photo is a spectacular cut back by Ricardo Campello. Some random shots from around the World for this weeks Photo Friday. 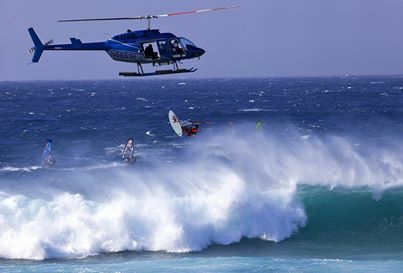 The cover shot this week is Diony Guadagnino at Ho’okipa. 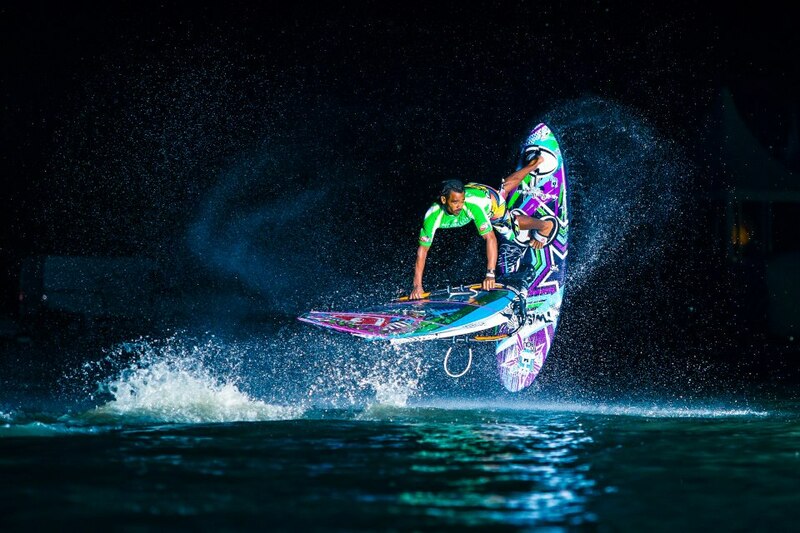 A small selection of pics from the recent PWA Podersdorf Freestyle Worldcup. The first part of our Photo Friday series today, there are a bunch of shots coming from the recent PWA Worldcup in Podersdorf shortly. This weeks cover shot is this awesom pick of the World Champion Philip Koster by Global Shots. 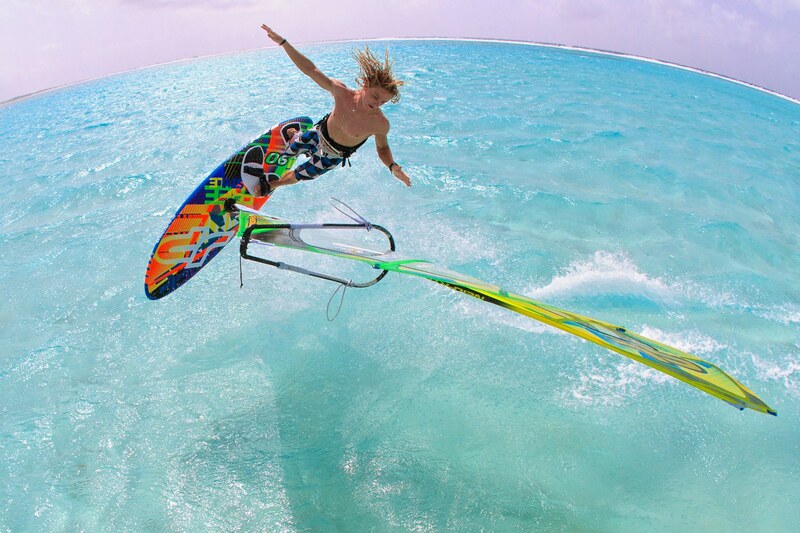 Also don’t miss Robby Naish’s perfect table top! 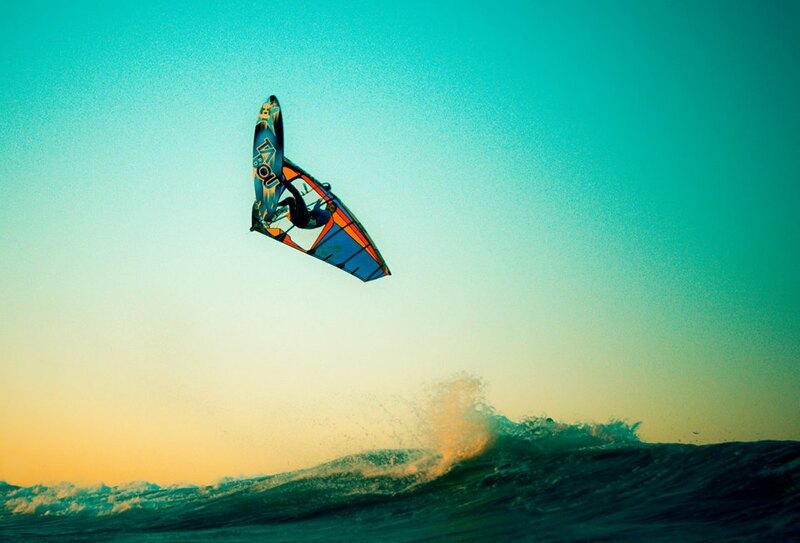 An epic shot of Grham Ezzy who keeps producing awesome shots, plus much more!